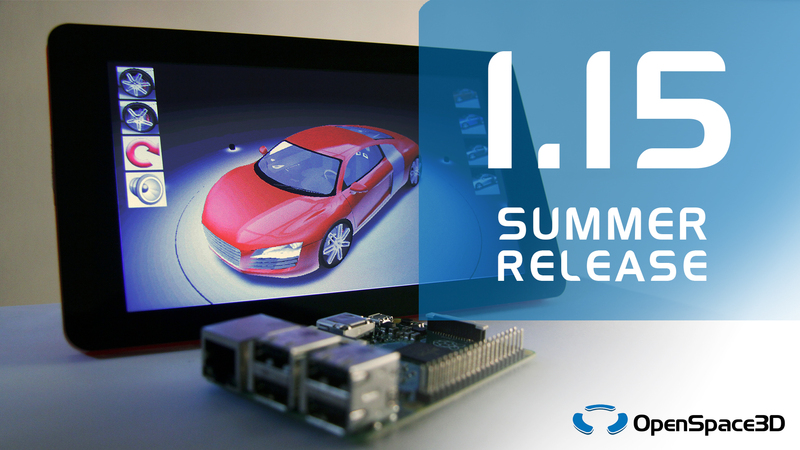 The OpenSpace3D team is pleased to announce the 1.15 release with the improvement of multiplatform support! Exports to Raspberry Pi and Linux are now available and several updates were made! 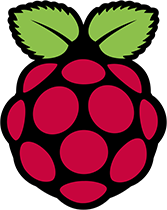 Known for its interest in the creative development « Do It Yourself » and in the new technology learning, you can now export your application to Raspberry Pi. Use the PI camera module or the USB cameras for your Augmented Reality programs! Eight new PlugITs for the input/output management will allow you to directly control your electronic components with OpenSpace3D. 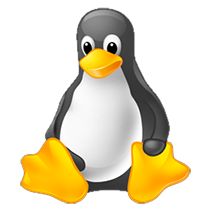 In order to continue on the momentum achieved, we are expanding your applications’ distribution by allowing their export to 32 or 64 bits Linux operating system, and with your favorite distros. First Aid Training: An Augmented Reality application which allow you to learn or review the first aid steps, to follow in the case you are facing a crisis! AlienCrash: Another one under a video game form, expanded over several levels, will test your tenacity ! 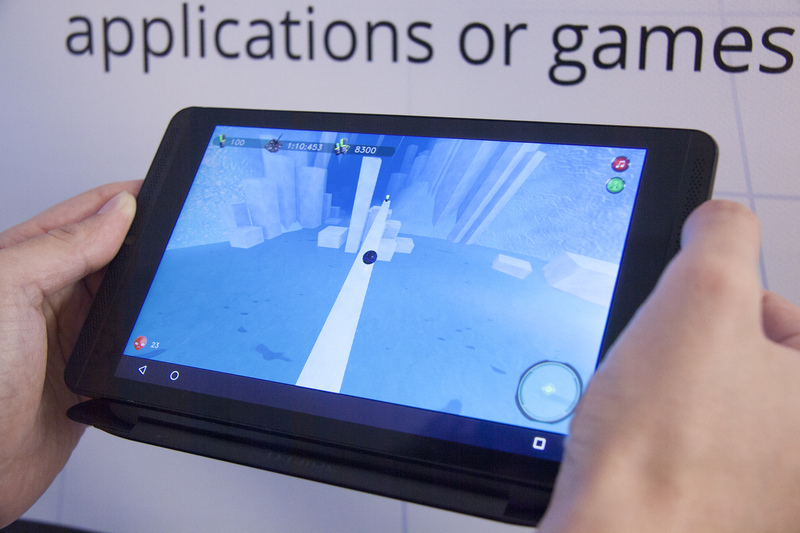 This application for PC and mobile will entertain you!